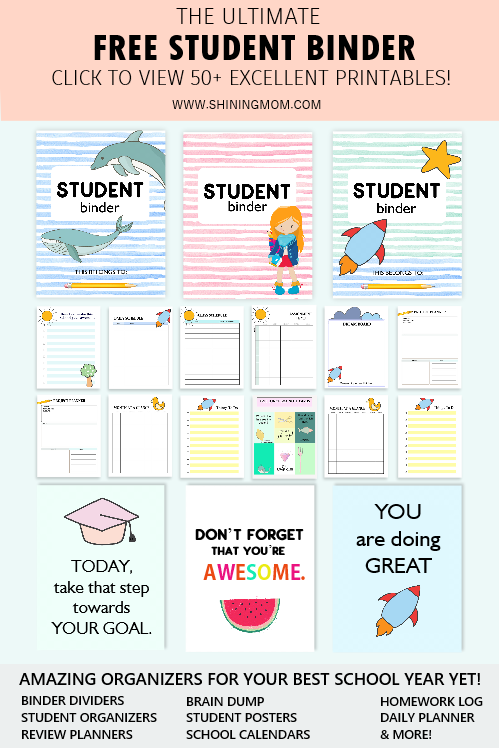 Definitely Cute: 20 Free Printable Lunchbox Notes for Kids! Tuck a little love note in your child’s lunchbox tomorrow! 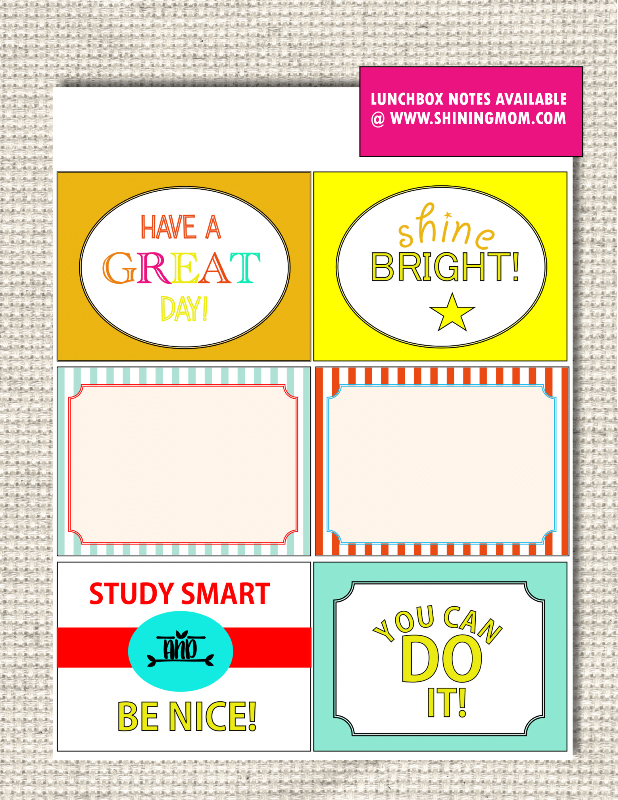 I have here a set of free printable lunchbox notes that you can use outright! 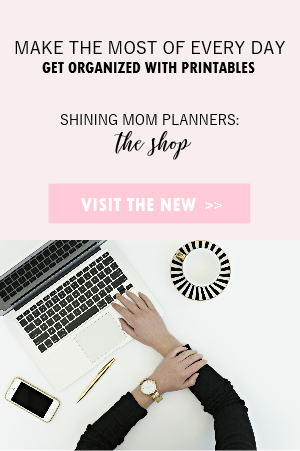 Hello, there, sweet moms! Your kids must be busy in school by this time. 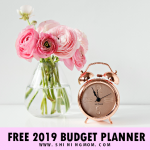 If you’re looking for some quick pick-me-up free lunchbox note cards to slip in their packed lunch for a quick smile, or a little motivation as they go through the day, I am delightfully sharing the free printable lunchbox notes that I have created for my own child! They’re 20 cards to be exact. 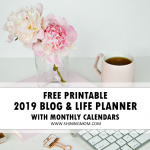 And they are all free to print and use! 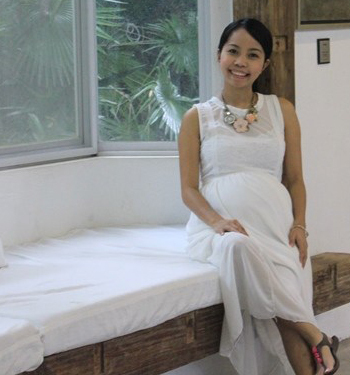 Just like me, I know you want your kids to have a great day in school. What better way to encourage them in the middle of a long day than your healthy mom-packed lunch with a sweet note from you? 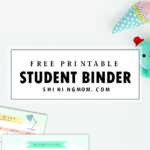 This collection of free printable lunchbox notes will give you a variety of choices. What card you slide in your kid’s lunchbox depends on what you think he needs for the day. Some cards meant to remind him to be nice, some are meant to motivate while others are just funny and cute! There are also blank cards included where you can write your personal message. All the 20 cards are intended to make the kids feel they are extra special! Here then are the lunchbox notes! 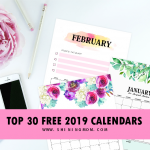 They come in 4 printable sheets for easier download. 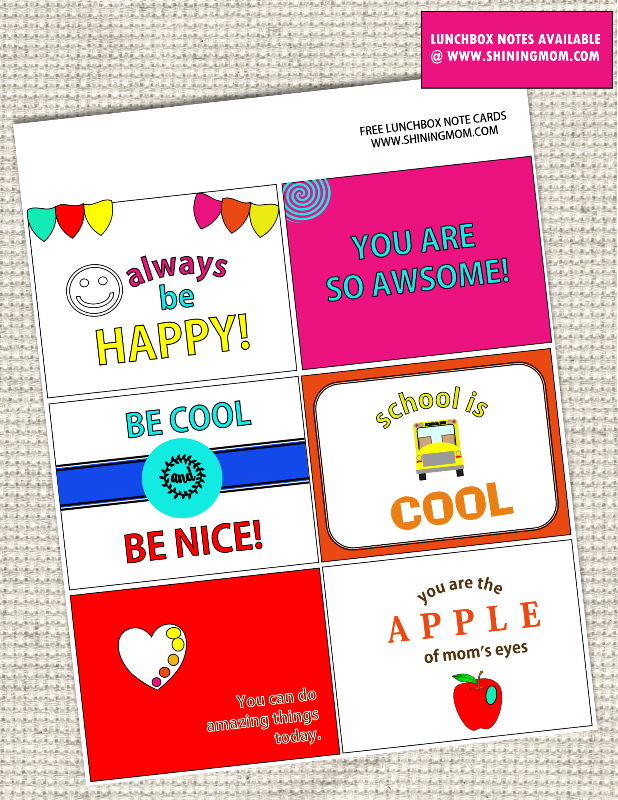 Let your little school kid know how much you love him with these quick pick-me-up free lunchbox note cards! 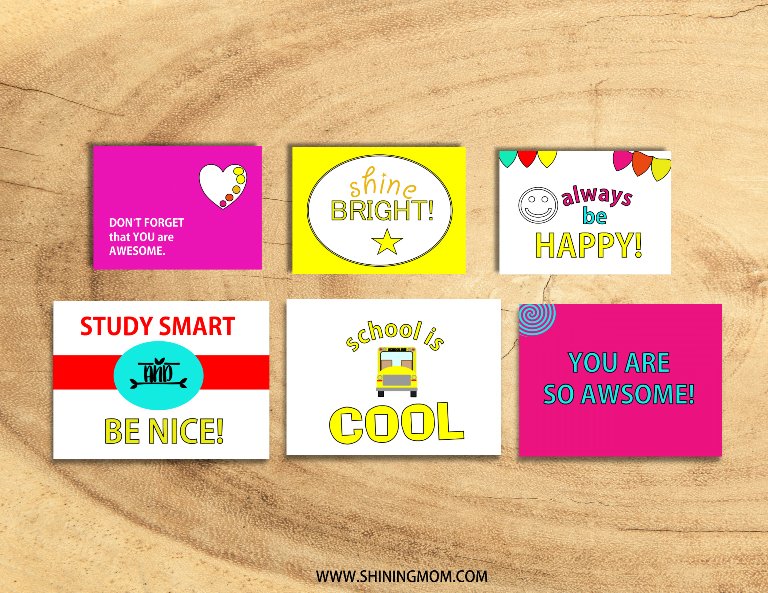 Remind your kids to “Shine Bright” and to “Have a Great Day” with these cute lunchbox cards or write your own text in the blank pages! 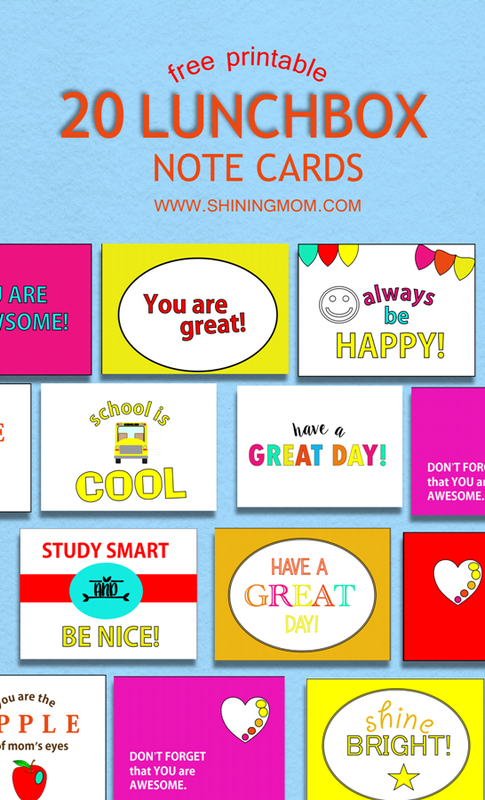 Kids will surely smile with these cute lunchbox note cards! 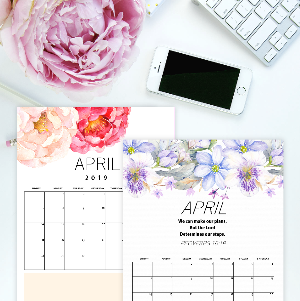 Write your own text in these next printable sheets! 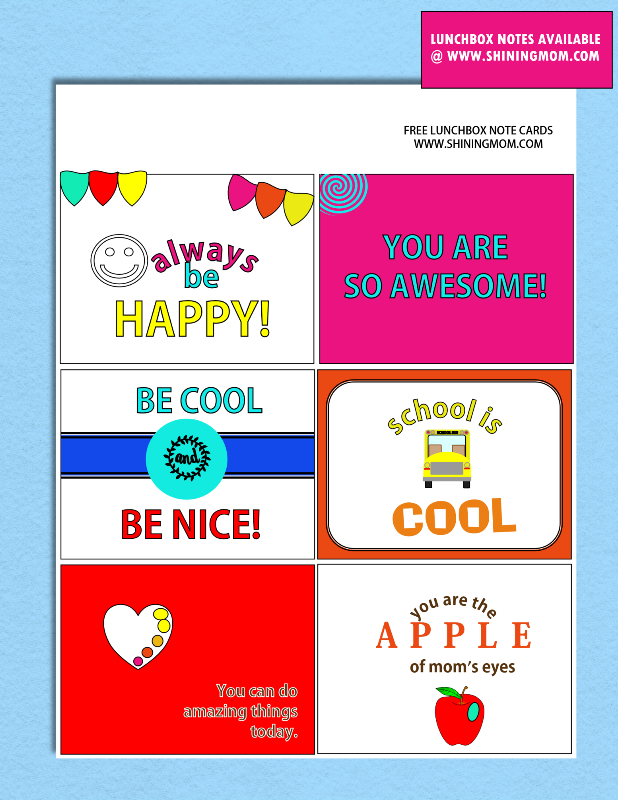 Slip these free printable lunchbox notes in your child’s packed lunch for a more meaningful school day! That’s it! 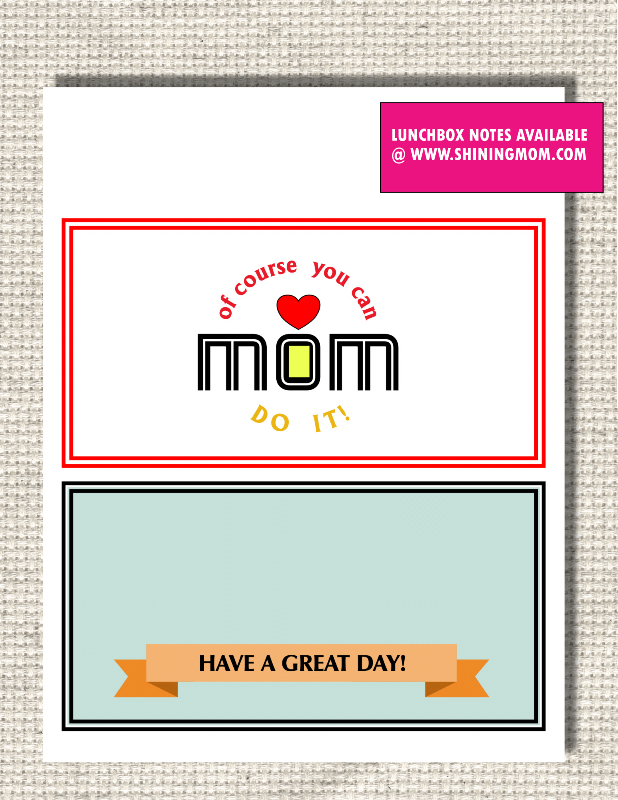 Four lovely free printable lunchbox notes that will make your kids’ lunch beak all the more fun and meaningful. Which ones are you using first? 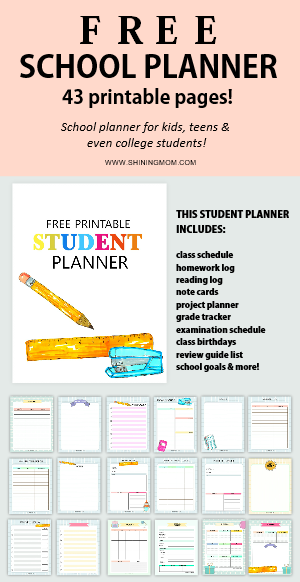 I suggest that you print them all at once already so you will always have a note card handy! 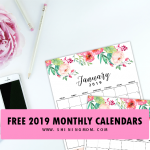 Snag your copy of these free lunchbox notes. The four PDF files are linked in the title of the images displayed. Print the copies and be sure to set your printer to “borderless” setting. The pages are all designed to be in letter-sized paper. Cut out each card and enjoy! 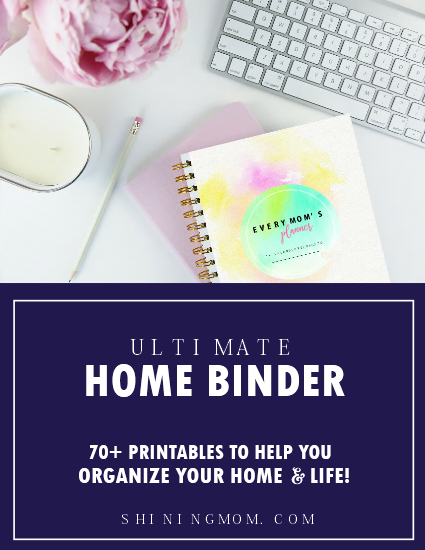 I hope you, too, can use these lunchbox notes.. And oh, please hang the image below on your Pinterest walls! 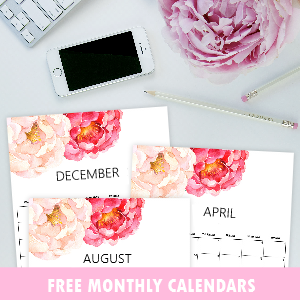 « Free December 2016 Calendars: Christmas Themed Designs! Thank you for the heads up! That notecard is now updated together with the PDF file!